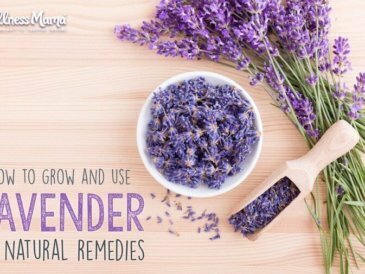 Lavender is a wonderful herb with many uses in teas, tinctures, natural remedies, skin care, lotion making and more. Here's some ways to use it for health. Ever wondered how to get rid of dandruff? 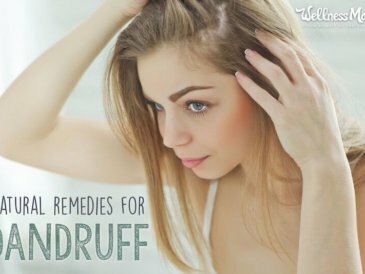 These easy to make natural dandruff remedies will heal your scalp of this pesky (and very common) problem. 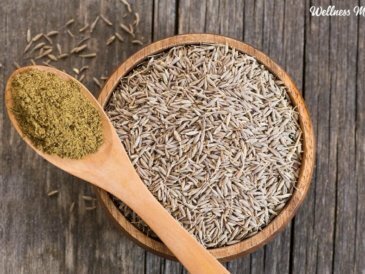 Cumin is a common kitchen herb that has many hidden health benefits. 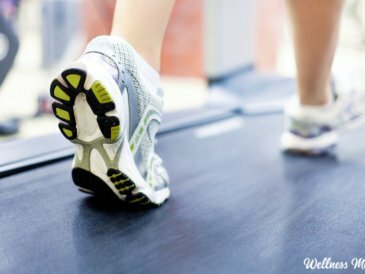 Studies shows can be beneficial against cancer, diabetes, stomach problems, and more! No one likes athlete's foot. 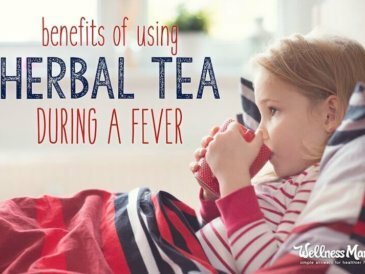 Learn 5 effective natural remedies that are easy to make with ingredients you probably already have at home. 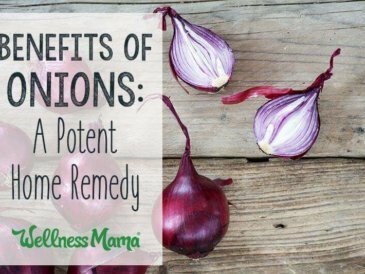 There are many benefits of onions- the amazingly versatile vegetable many of us always have on hand. 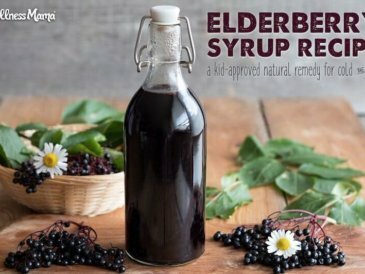 Use in recipes, for illness, muscle soreness and more! 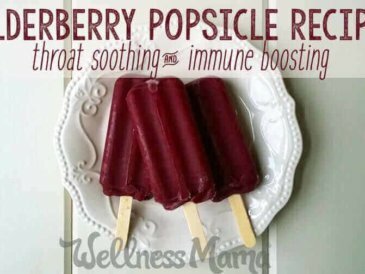 These elderberry popsicles contain nutrient dense ingredients like elderberries, blueberries, gelatin and Vitamin C for a soothing immune boost! 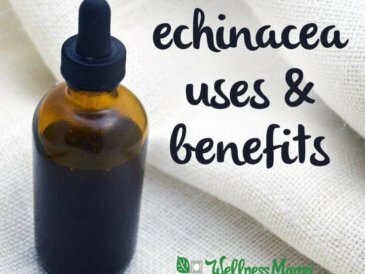 Echinacea is a great herb for immune support, illness recovery and acute illness but it should not be used by some people like those with thyroid disease. 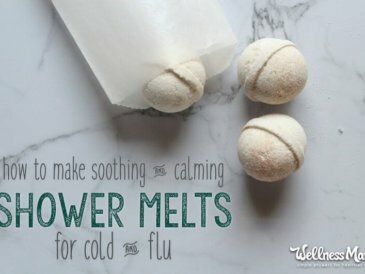 Healthy marshmallows that also help ward off colds and flu? 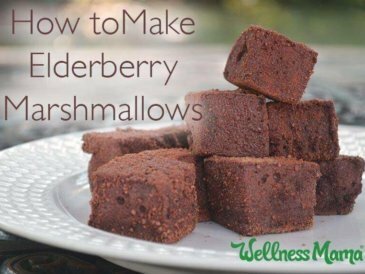 Kids love them and parents love a healthier alternative to a childhood favorite treat. 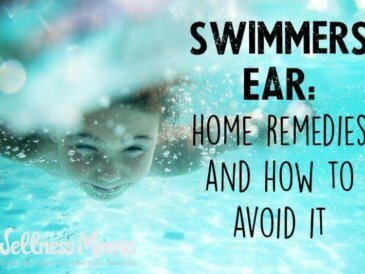 Swimmers Ear, or an outer ear infection, can be painful. Try these methods to avoid getting an infection or to help resolve the infection quickly.